Matte lips have been one of the top beauty trends as of late and there’s good reason why. 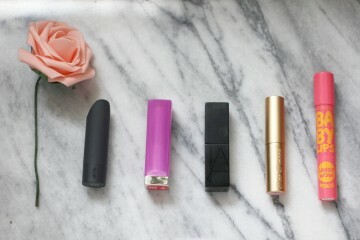 They don’t transfer like creamy lipsticks often do, your hair won’t stick to them and a longer-wearing formula means that constant reapplication isn’t an issue. Maybelline New York has come out with a brilliant formula for matte lips and we just can’t stop raving about it! The Superstay 24hr Bold Matte lipcolour is a dual ended product, with a matte lip colour housed on one side, and a the matte topcoat on the other. The application of this product is quite unique: after first applying the feature colour and letting it dry completely, the matte topcoat is applied to seal everything in place. The lip colour applies evenly on the lips like a gloss and with rich pigmentation, just one layer will give bold colour. The matte topcoat has the texture of a lip balm and once applied on the lips, it completely locks the colour in place. Enhanced with micro-flex technology, this product is remarkably comfortable to wear. 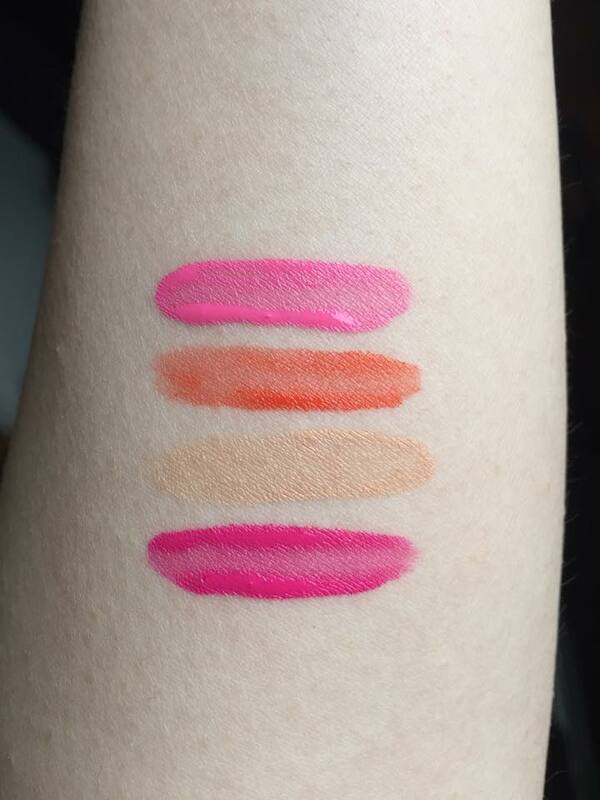 Most matte lip products tend to leave the lips feeling a little dry after a couple of hours, but this one just feels like you are wearing a balmy lipstick. Best of all, the Superstay 24HR Bold Matte lives up to its name, and has proven itself to last through dinner and a smooch. The only way you’ll be getting this clingy fella off is with an oil-based makeup remover before bed. 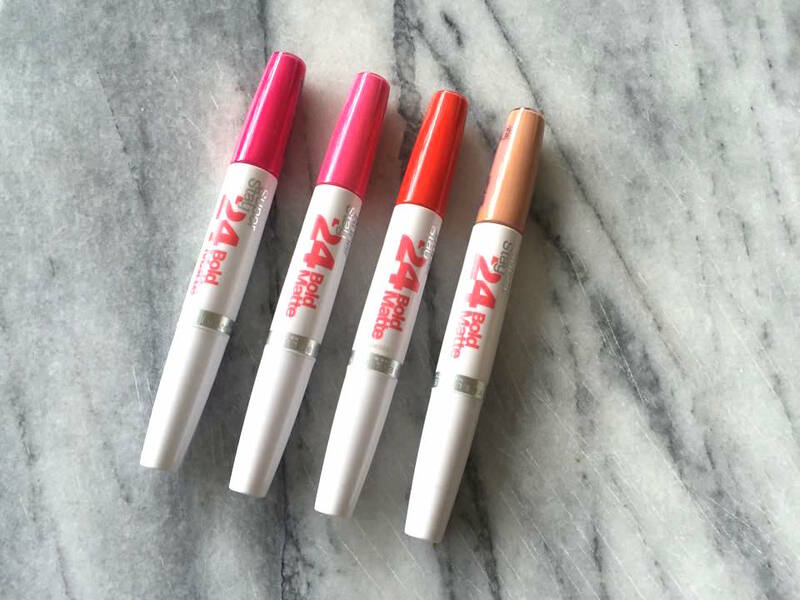 The Superstay 24hr Bold Matte is available in 4 shades. See maybelline.com.au for a list of stockists.